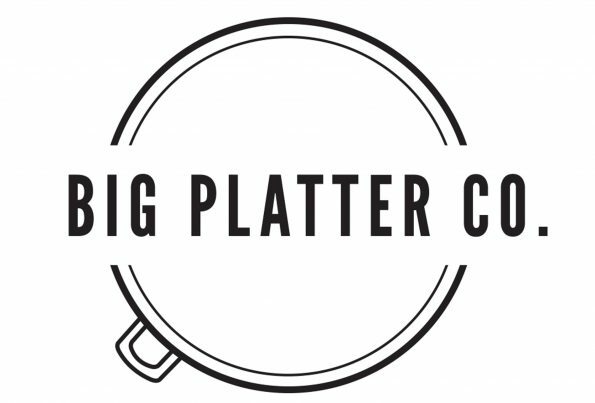 Big Platter Co. are Melbourne’s platter and grazing table specialists. We pride ourselves on creating culinary masterpieces unique and specifically designed for your event. Our platters and grazing tables are created using only the freshest produce combined with our collection of beautiful props and foliage. They are bursting with local and imported cheeses, cold cuts, antipasto delicacies, artisan breads, dips, seasonal fruit, nuts, chocolate, crackers and other delectable dishes… The visual impact of our spreads coupled with the amazing flavour journey is guaranteed to wow your guests! We are proudly located in Melbourne and cater for all functions, including but not limited to weddings, engagements, hen’s parties, kitchen teas, birthdays, baby showers and corporate events. We cater for the smallest intimate gathering to the largest luscious affair and everything in between. We service Melbourne, Geelong, Yarra Valley, Phillip Island and the Mornington and Bellarine Peninsulas.